Brickwork is elegant, classic, and stylish. In fact, it is a beautiful addition to your home. In order to get the most out of your brickwork, you should work with a professional bricklaying service in the area. Professional brickwork is strong, aesthetically-appealing, and long-lasting. But with dozens of professional bricklayers on the market, finding the right contractor isn’t an easy task. 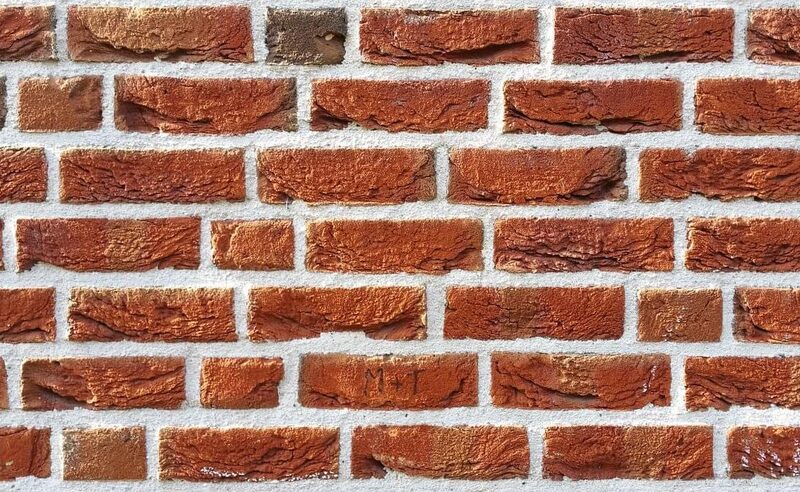 There are so many factors that you will need to consider when selecting a reliable bricklayer in the area. Here are some tips to consider when finding the best professional bricklaying service in your area. The best way to pick the right candidate for the job is to look for personal recommendations from someone you trust such as a family member or friend. On the other hand, you can even ask one of your neighbours to recommend a good bricklayer for the project. If these people have worked with a reliable contractor in the recent past, they won’t hesitate to give you the contacts of the bricklayer. If you can get a personal referral, you will be saving a lot of time in the process. On the other hand, you don’t need to worry about the reliability of the candidate since you have a recommendation from someone you trust. Like with any other contractor, you will get what you pay for when hiring a reputable bricklaying service in the area. Hence, you shouldn’t rely on the cheapest contractor in the area. Make sure that you do some comparison shopping before you select the right contractor for the job. The price of the project is important, but you shouldn’t compromise on the quality of the work by hiring the cheapest contractor for the job. Make sure that you hire a reputable contractor who does a high-quality job at an affordable rate. Get 3-4 quotes from different bricklayers in the area before you decide to pick the right candidate for the project. That way you will be able to hire the best bricklaying service in the area. 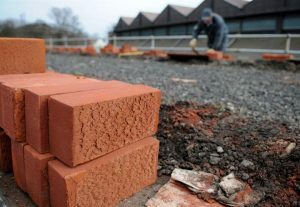 The aforementioned article provides information on what to look for when choosing a bricklaying service.